The Memorial Day Flowers Foundation works with families, organizations, and businesses to make floral tributes to those who bravely served our country. 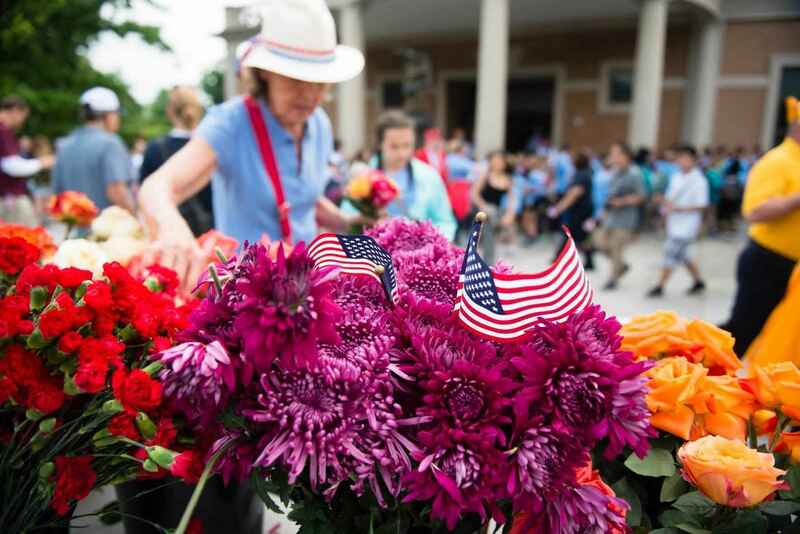 Over Memorial Day weekend, local organizers and volunteers place roses and other flowers on grave sites at national, veterans, and local cemeteries across the United States. This year, Barque Eagle Division of the U.S. Naval Sea Cadet Corps is honored to participate in this program. Please consider helping us raise funds so that we may place flowers on as many graves as possible this Memorial Day weekend. Sponsorships support flowers for Memorial Day and provide support for Barque Eagle Division. Thank you for helping us honor those who have served. In loving memory of my grandfathers, who served in the Army during World War 2.